Rogue Racing offers the ultimate driving experience for adults and juniors. A warm welcome awaits you with friendly staff ready to assist you in a safe and enjoyable environment catering for novice and experienced karters alike. Corporate events, Kadet Parties and individual arrive and drive sessions are all part of our portfolio. We are also happy to cater for bespoke events, creating the ultimate karting packages. 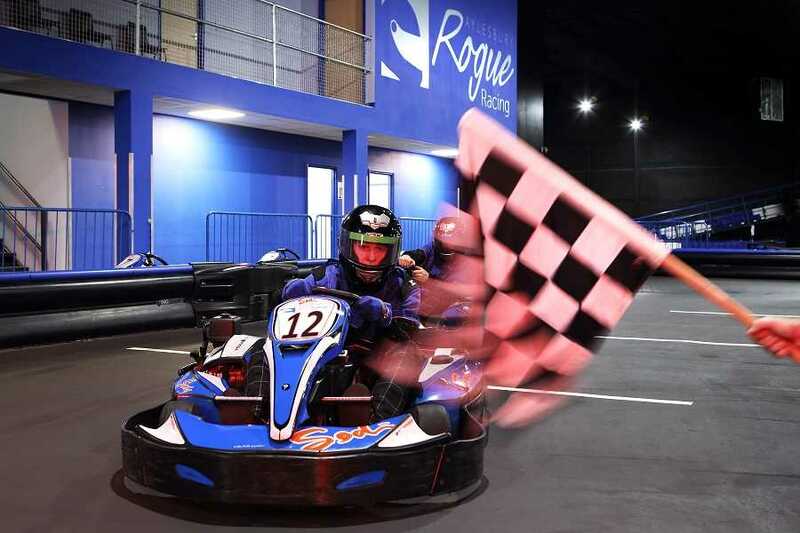 Rogue Leisure Limited has been providing indoor karting facilities in Aylesbury since early 2005 (under the Rogue Racing name) and we are now delighted to announce our new bowling and karting facility here in Aylesbury.